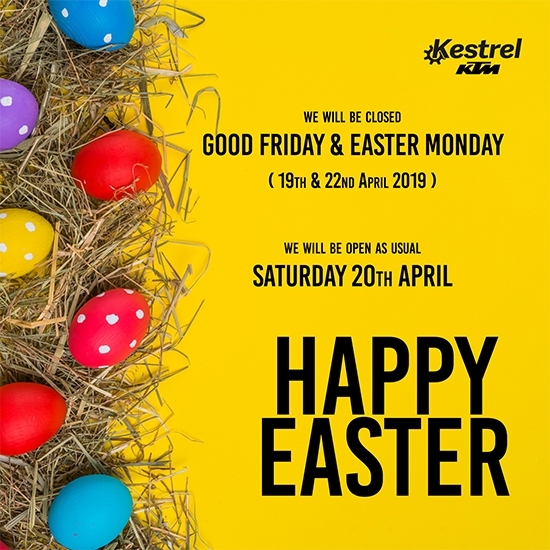 We are Kestrel KTM. 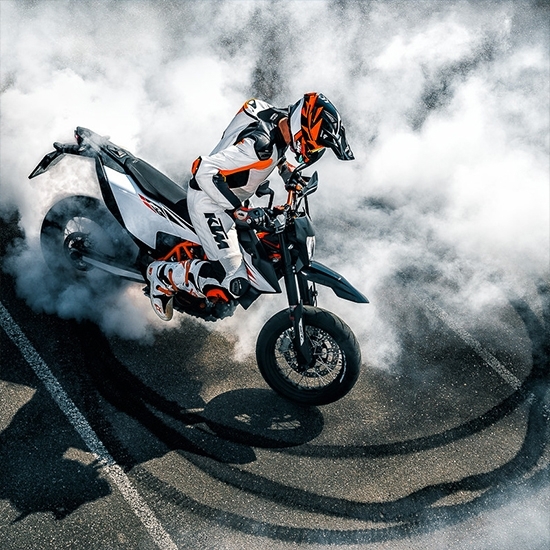 Located in the Midlands, we aim to offer an unbeatable service, with the complete range of KTM Road and Off Road motorcycles. Whether new or used, we've got a wide range of fantastic bikes, from Enduro to Supermoto; our range is diverse. 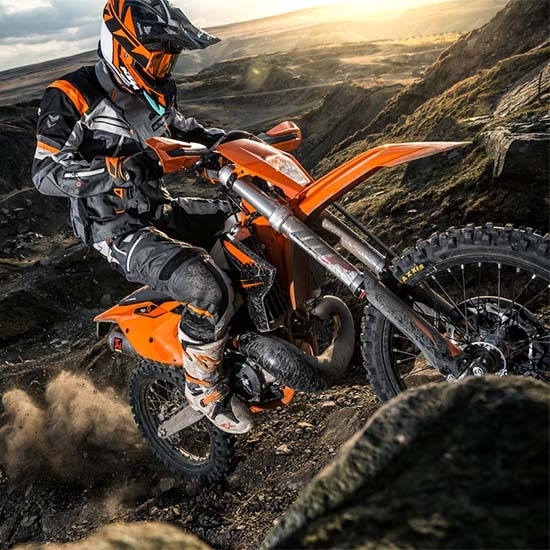 Our showroom, based in Coventry offers a fantastic service, from our highly qualified workshop team to our well-stocked store with official KTM Powerwear and Powerparts. We pride ourselves on our established team and customer service, as we work hard to exceed your expectations and to make your experience with us as easy and straight forward as possible. 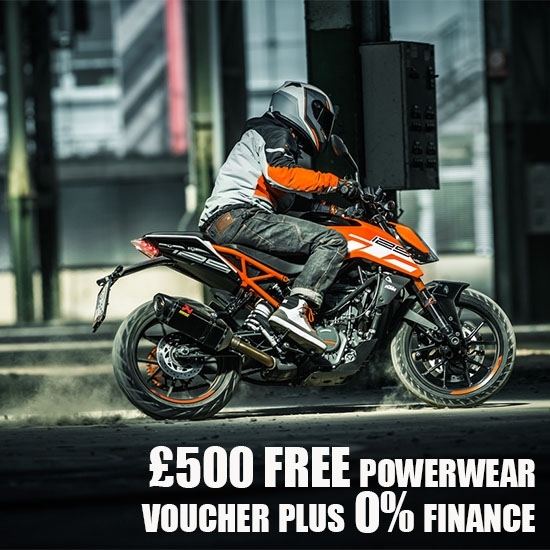 For anything KTM, for a new bike, some gear or even just a chat, come see us at anytime.